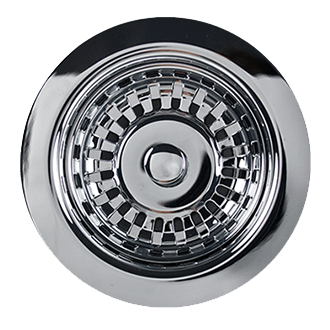 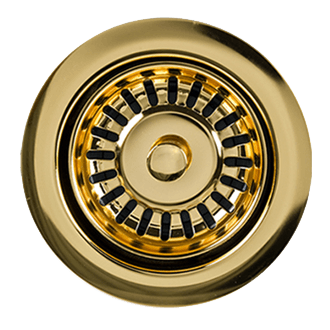 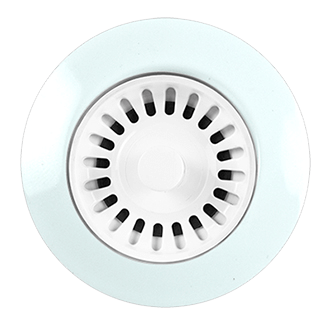 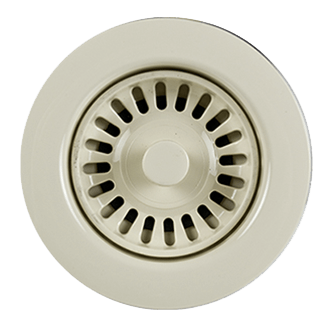 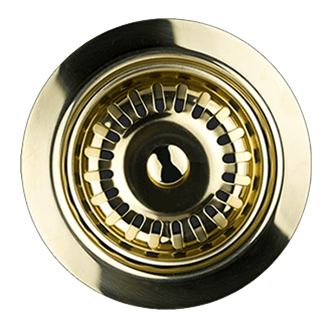 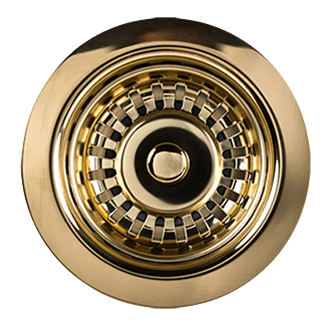 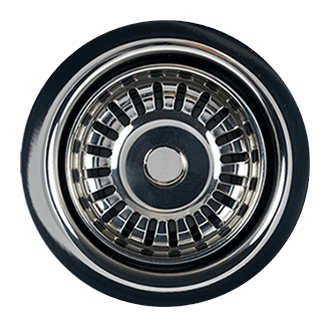 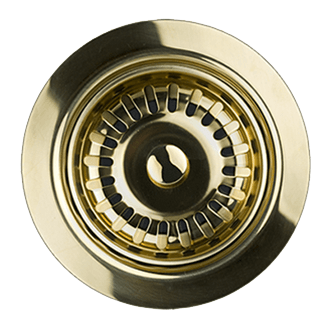 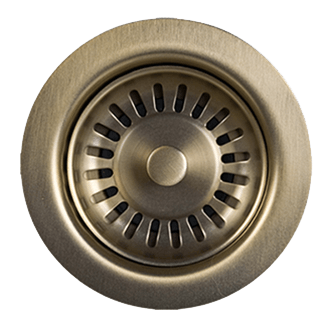 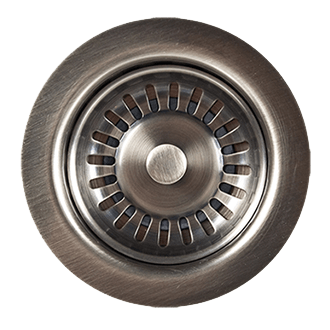 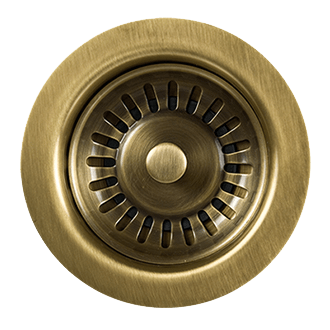 The Sink Strainer is the piece that covers the entry to the waste disposer and catches any waste you don’t want to enter the disposer. 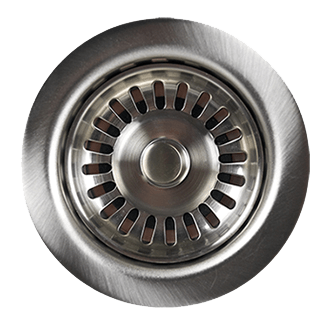 This is an important piece if there is any debris you are working with in the kitchen that you do not want to enter the disposal. 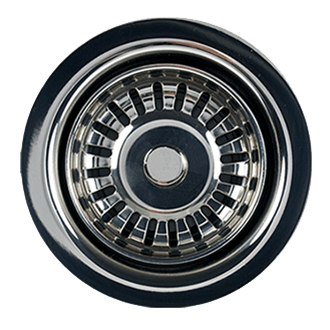 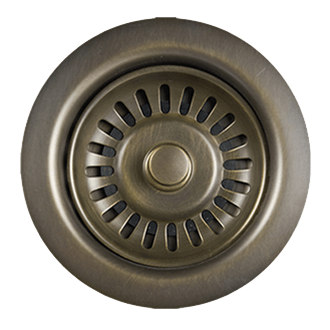 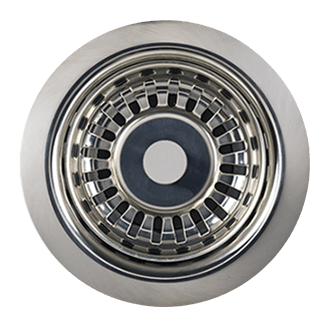 Or if you do not have a waste disposer, it is a much needed fail-safe to keep unwanted items out of your drain that may clog it. 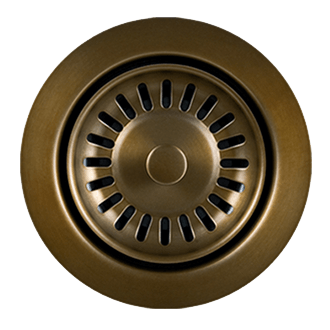 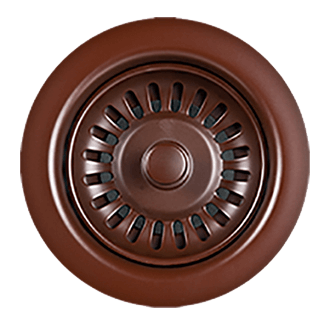 The Sink Strainer is more often than not sold along with the Waste Disposer Trim. 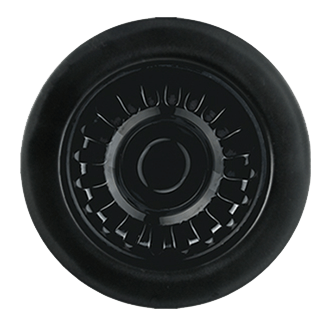 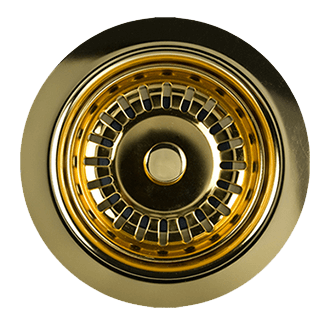 The Waste Disposer Trim is a flange that connects to your disposer and guides water and waste into the waste disposer. 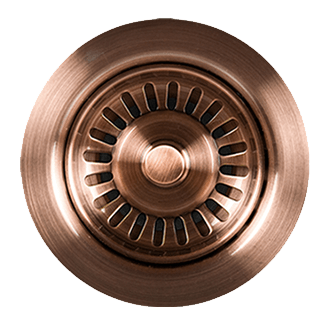 It can also become a matching accent to the rest of your kitchen fixtures. 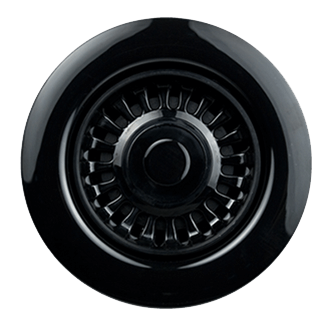 Often, the Waste Disposer Trim is sold to match a specific waste disposer for perfect compatibility and fit. 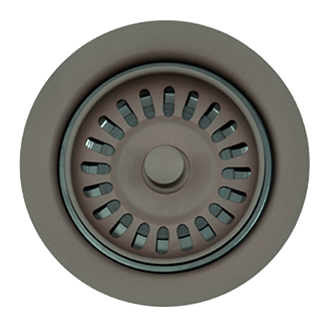 It is also possible to get just a simple stopper with rubber seal for your sink and waste disposer if you would like to fill it up with water. 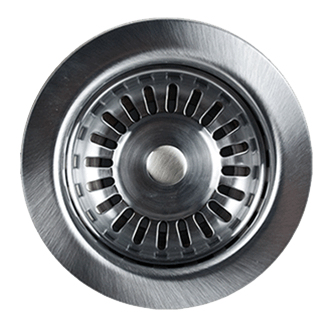 This can be an extremely useful piece when doing the dishes. 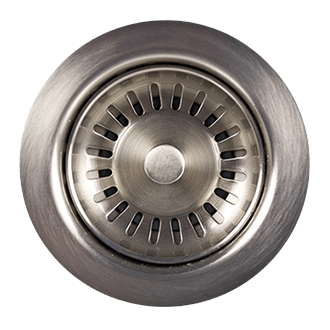 You can also get this versatile stopper in a matching finish to accentuate the look of your kitchen fixtures. 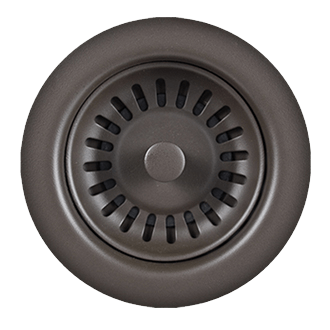 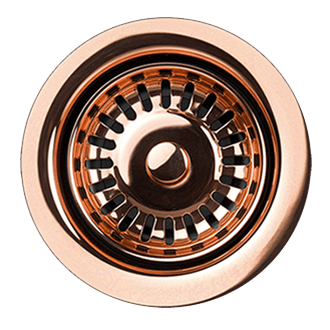 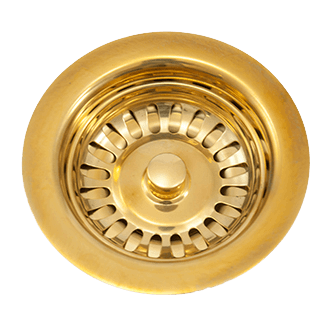 Amazingly, there are now a variety of both metal and plastic finishes to match virtually any type of sink and/or fixture. 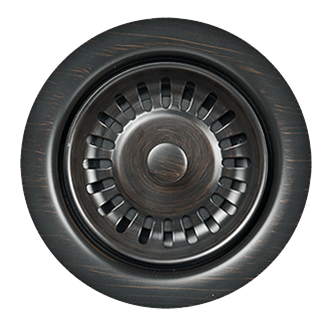 The metal finishes lend themselves more to metal sinks for a perfectly crisp, tied-together look. 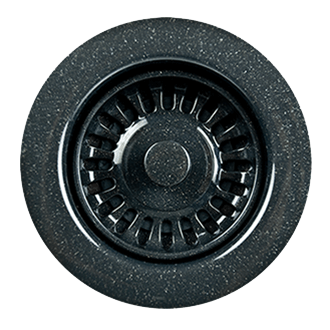 The plastic finishes are perfect for matching stone or granite sinks for a completely different feel with more colors and even speckles.